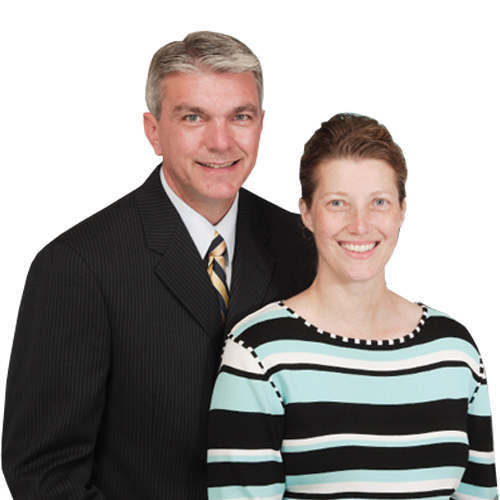 Keith and Elizabeth Ikerd served two years on the AIM program in Namibia, Africa. While there they taught in Bible school classes, pastored a church, and helped plant and establish a new church. They also traveled and visited preaching points on a regular basis. The past 13 years Brother and Sister Ikerd, with their three children assisted Pastor Glover in Sterling, Alaska. Their ministries have included; youth leader, share group leader and coordinator, foreign missions leader, assistant Pastor, and a representative of Home Missions in their section. As newly appointed missionaries to Namibia, Brother and Sister Ikerd plan to establish new preaching points, restart the Bible school training classes and mentor new pastors. Keith’s birthday is and Elizabeth’s birthday is .